It's becoming more clear who will be running for Baltimore County Executive. 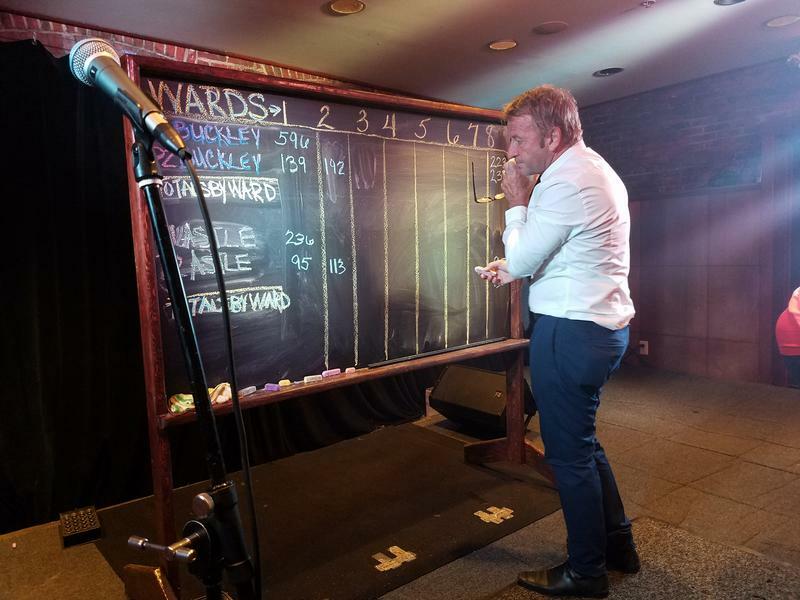 There are three declared candidates with two more expected to follow in the coming weeks. 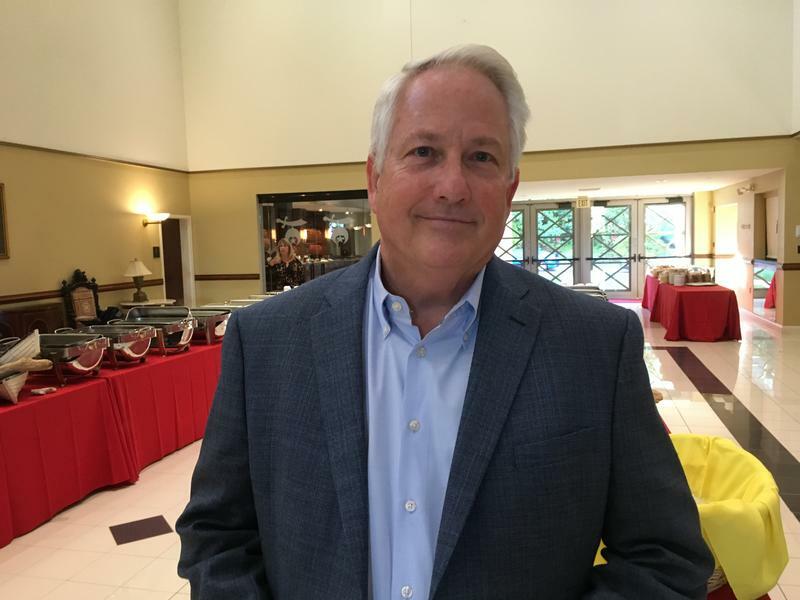 The county GOP hopes the party will gain control of both the County Executive's office and County Council following the 2018 elections. WYPR’s John Lee talks it over with Nathan Sterner. 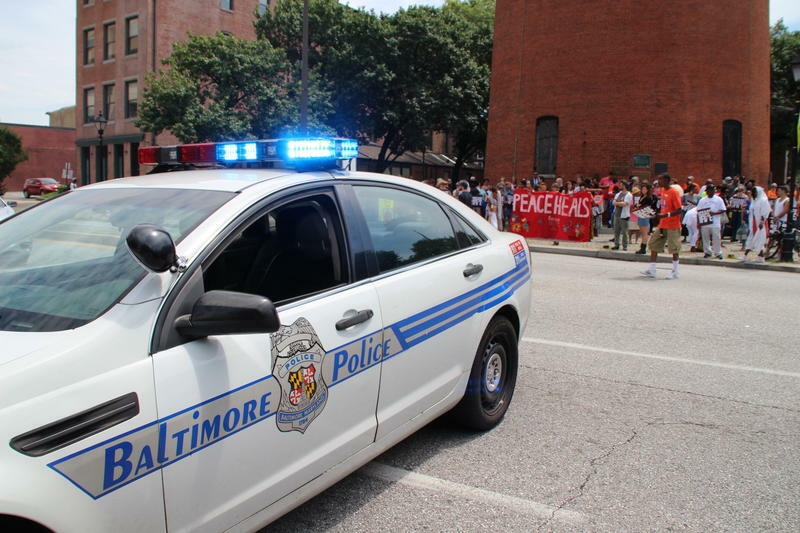 The state Senate’s Judicial Proceedings Committee convened a meeting Tuesday to examine record levels of violence in Baltimore — what’s causing it and how it can be stopped. WYPR's Rachel Baye spoke with Nathan Sterner about the discussion and the conclusions drawn. 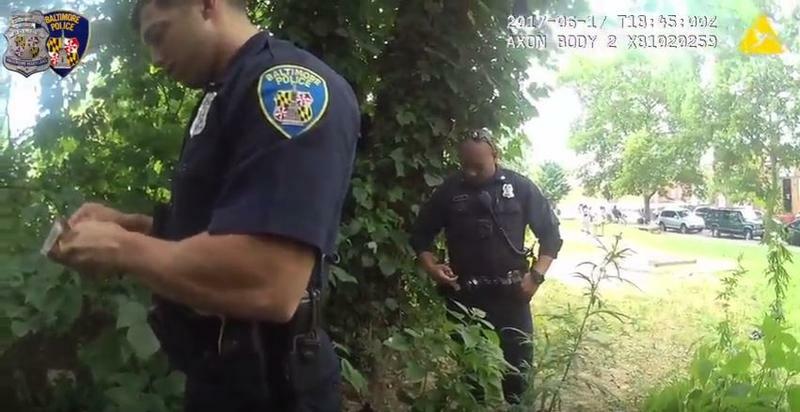 Morning Edition Host, Nathan Sterner, talks to City Hall Reporter, Dominique Maria Bonessi, about the third Baltimore Police body camera video that has surfaced. Police Commissioner Kevin Davis rejected State's Attorney Marilyn Mosby's dismissal of the 43 out of 101 cases pertaining to the footage. 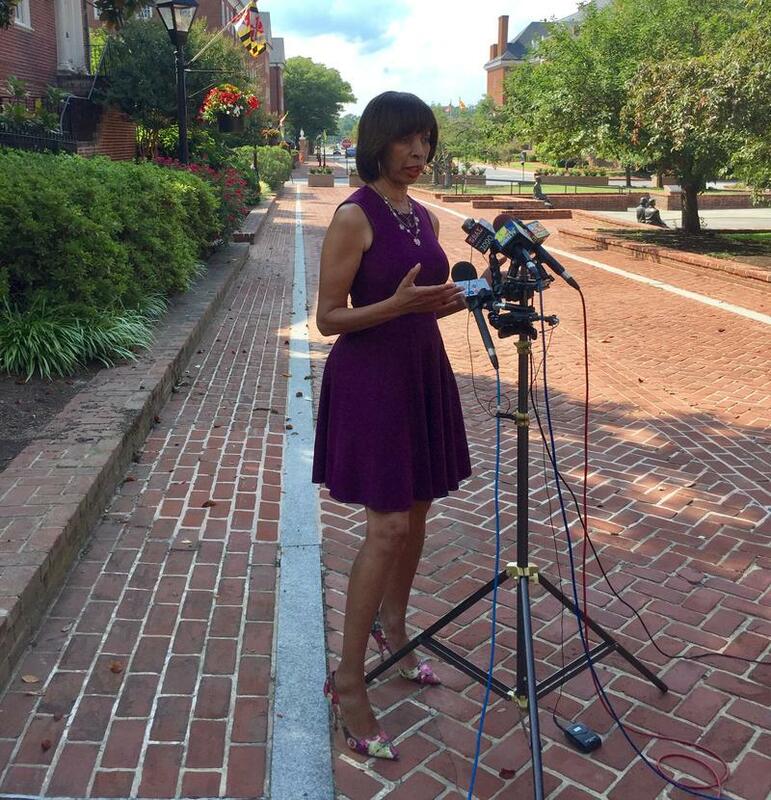 Mosby responded to Davis in a statement saying that "this re-enactment undermines the public trust" and "creates indefensible doubt in the minds of the general public, judges, and jurors." Morning Edition Host, Nathan Sterner, talks to City Hall Reporter, Dominique Maria Bonessi, about the Baltimore Police Department's officer vacancies, new hiring strategy, and programs in their pilot phase to bring the department into the 21st century. 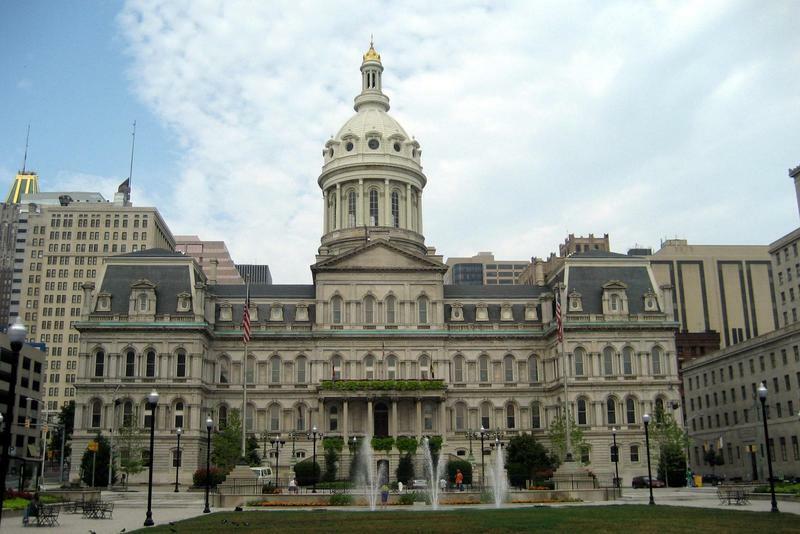 Morning Edition's Host, Nathan Sterner, talks to City Hall Reporter, Dominique Maria Bonessi, about the two amendments added to the legislation that would make illegal possession of a gun a felony in Baltimore. Bonessi was at the day-long city council hearing yesterday with more details. 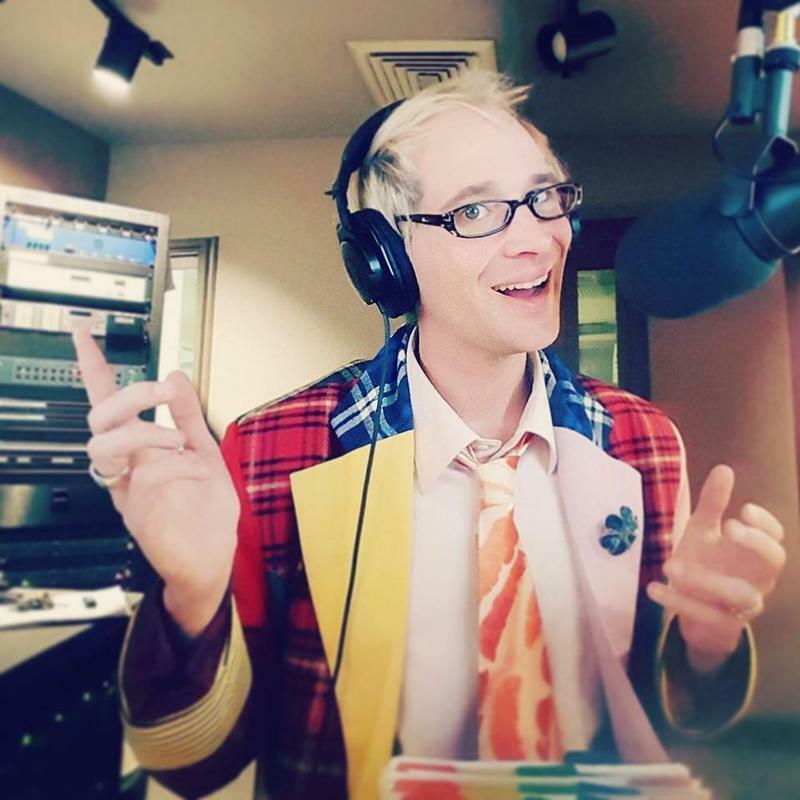 It's the Midday News Wrap, with guest host Nathan Sterner sitting in for Tom Hall. Among the stories Nathan spotlights in this week's review: the drama of competing healthcare bills, the wrangling and chaos within the Republican Party, and the still-unfolding puzzle of possible Russian ties to President Trump's inner circle. Early in the week, Senate Republicans lacked the votes for their latest proposal to replace the Affordable Care Act. 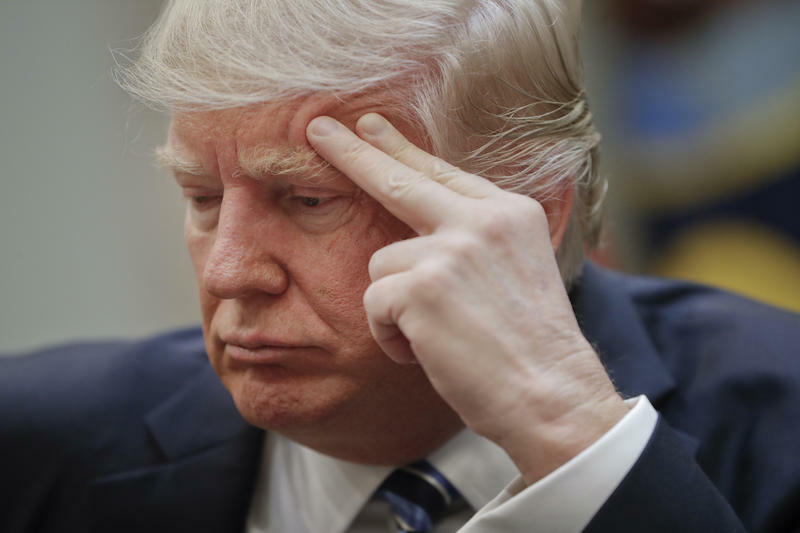 By Tuesday, President Trump announced, “We’ll let Obamacare fail.” The confusion deepened later in the week with proposals to Repeal without Replace and Repeal with Delayed Replace. Also this week, there was the drip, drip of revelations about exactly who else was in the room in June of 2016 when Donald Trump Jr., Jared Kushner and Paul Manafort, the Trump campaign chief at the time, attended a meeting where they were promised Russian government help for their campaign and some dirt about Democratic nominee Hillary Clinton. Then on Thursday came the announcement that Trump Jr., Kushner and Manafort have all agreed to appear before Senate committees next week to discuss Russia and the 2016 election. Andy Green, Editorial Page editor of the Baltimore Sun, and Richard Cross, a longtime Republican communications staffer in both Annapolis and Capitol Hill, are here with background and analysis on the week's developments. But first, Julie Rovner is on the line from DC to help us make sense of the week’s healthcare news. Rovner is chief Washington correspondent for Kaiser Health News, where she is the Robin Toner Distinguished Fellow. If her voice is familiar to you, that’s because Rovner was a health policy reporter for NPR for 16 years before joining KHN. She is the author of the book “Health Care Politics and Policy A-Z,” now in its third edition. Morning Edition Host, Nathan Sterner, talks to City Hall Reporter, Dominique Maria Bonessi, about whether or not the gun bill introduced at City Council Monday night would actually reduce gun violence. Bonessi shares her interview with Laura Dugan, professor of Criminology and Criminal Justice at the University of Maryland. Also, listen to more to the research on mandatory-minimums for jail sentences and whether or not they reduce crime. Morning Edition Host, Nathan Sterner, talks to WYPR's City Hall Reporter, Dominique Maria Bonessi on the gun bill dividing Baltimore City Council. 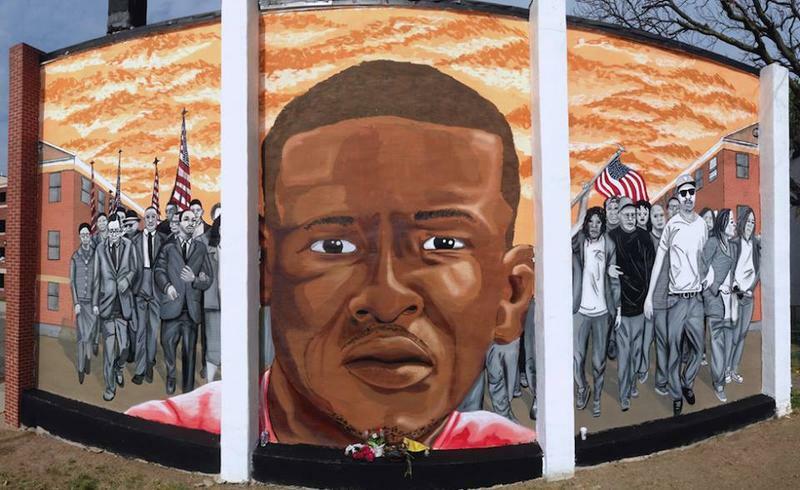 Last week Mayor Catherine Pugh and Police Commissioner Kevin Davis proposed a bill that would make possession of a gun in a public place in Baltimore a mandatory sentence of one year. That bill was introduced on the council floor last night with some councilmen, like District Two's, Brandon Scott, saying that it was a "blanket call that would send more people to jail." Two-way with Morning Edition Host, Nathan Sterner, and City Hall Reporter, Dominique Maria Bonessi on the recent battle over a development in the Roland Park community. Plans for a 157-unit apartment building in Roland Park has split community residents. And it came to a head yesterday as the city council gave preliminary approval to a bill to allow the project at Falls Road and Northern Parkway. 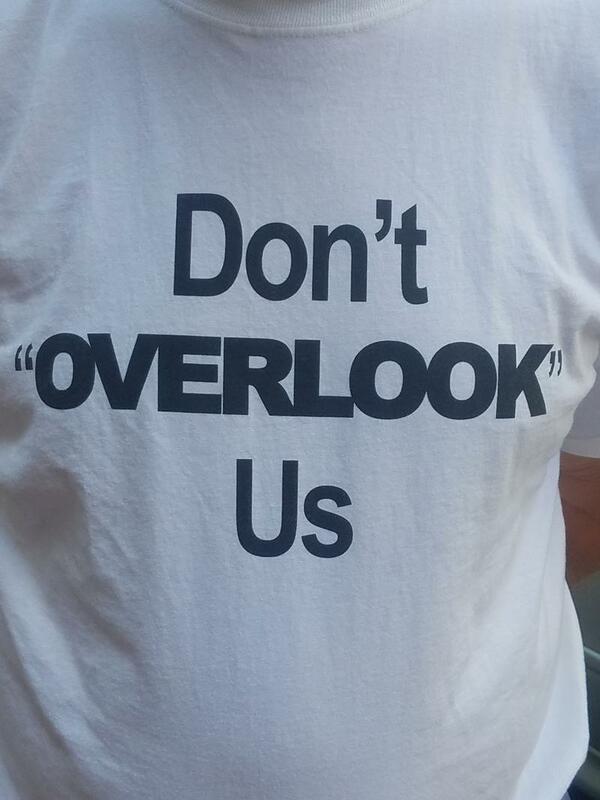 As the vote was taken opponents of the project, wearing white T-shirts emblazoned with the slogan, "Don't OVERLOOK Us," stood up and disrupted the meeting. Jack Young, city council president, banged his gavel, telling the residents they were out of order and they left. 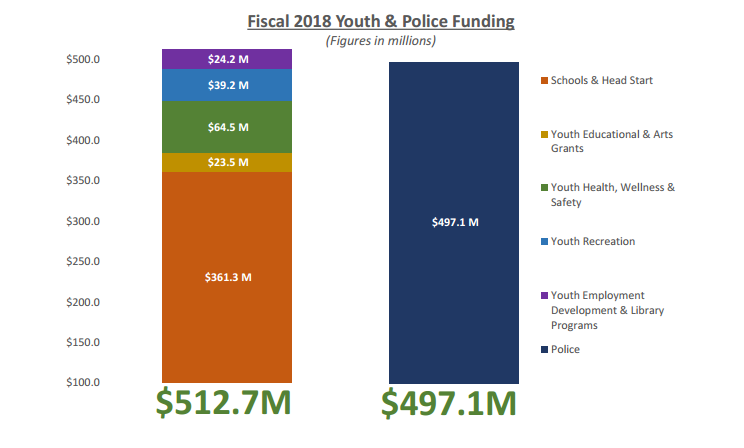 The Baltimore City Council voted unanimously Monday night to make deep cuts to Mayor Catherine Pugh's budget plan for the coming fiscal year. 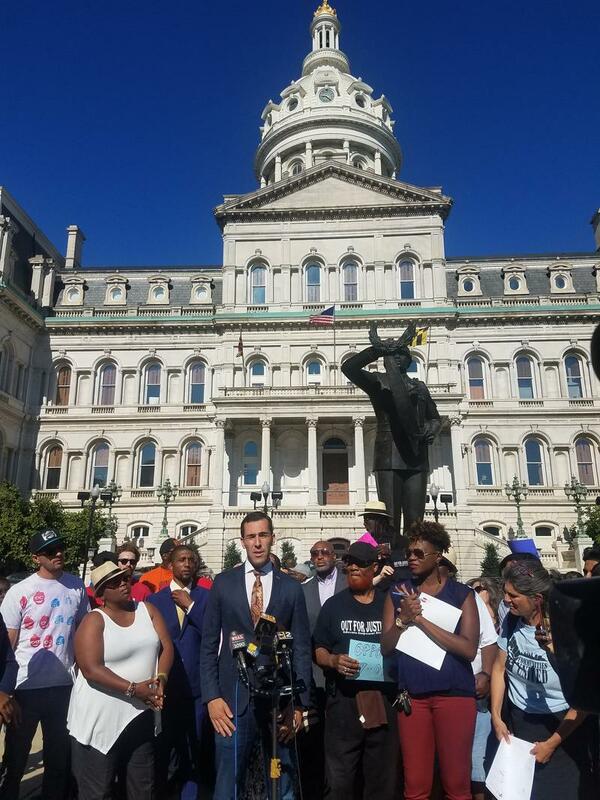 On Monday night, the majority of the Baltimore City Council voted to confirm five new members of the city's Civilian Review Board, which is charged with examining complaints against police. We begin with President Trump’s stunning decision to fire FBI Director James Comey earlier this week. 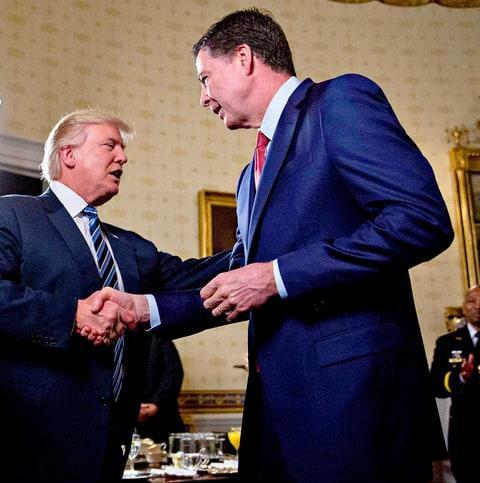 Initially, the White House said Comey’s dismissal came at the recommendation of Deputy Attorney General Rod Rosenstein for Comey’s handling of the Hillary Clinton email investigation, but in an interview with NBC’s Lester Holt the President said his decision to fire Comey came before the recommendation. Democrats aren’t buying it and say Comey was fired because of the FBI’s investigation into Russia’s interference in the 2016 election. John Fritze is the Washington Correspondent for the Baltimore Sun. Julie Rovner is the chief Washington Correspondent for Kaiser Health News. Prior to her role at Kaiser, Julie covered health policy for NPR for 16 years. Dr. Terry Anne Scott is an assistant professor of History at Hood College in Frederick. They join guest host Nathan Sterner to weigh in on Comey and the White House and other news of the week. 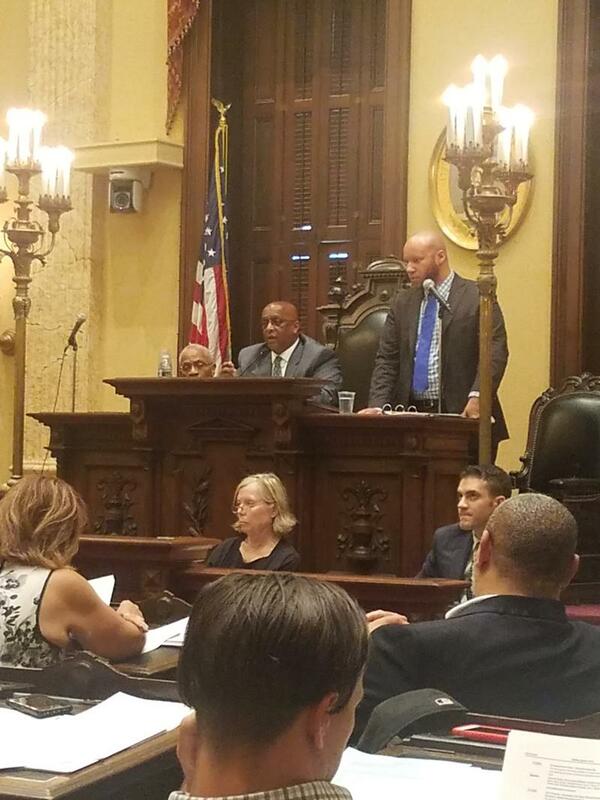 Resolutions were a big part of the Baltimore City Council's agenda when it met Monday night. WYPR City Hall Reporter Dominique Maria Bonessi was at the meeting, and gave Nathan Sterner the details. A Battle Royale is playing out over a proposed Royal Farms store and gas station in Towson. Opponents claim it’s an example of developers running roughshod in Baltimore County. Baltimore has recorded 101 homicides this year; at the same time last year, the city had only seen 77. Last night, the City Council debated several measures dealing with public safety and the city's Police Department. WYPR City Hall Reporter Dominique Maria Bonessi gave Nathan Sterner this update. On Thursday night, four Democratic members of Maryland's congressional delegation heard from their constituents. 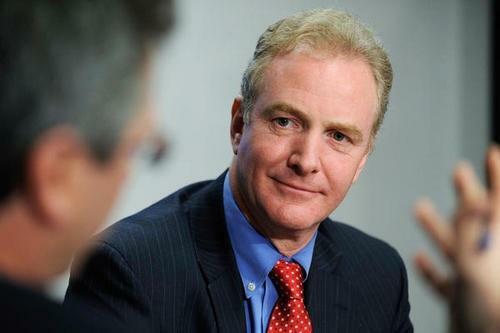 Senator Chris Van Hollen as well as Congressmen John Sarbanes, Dutch Ruppersberger, and Elijah Cummings took questions at a town hall meeting at the Baltimore War Memorial. 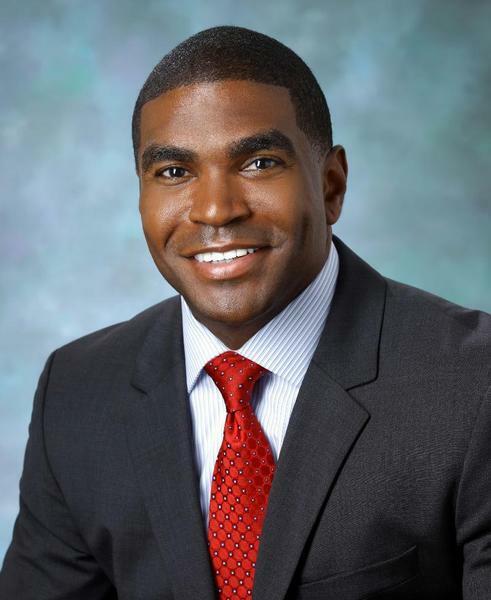 Baltimore County's school board bemoaned the loss of Superintendent Dr. Dallas Dance at its regularly scheduled meeting Tuesday night. Dance abruptly resigned earlier that day. WYPR's Jonna McKone covered the meeting, and told Nathan Sterner some of what happened. 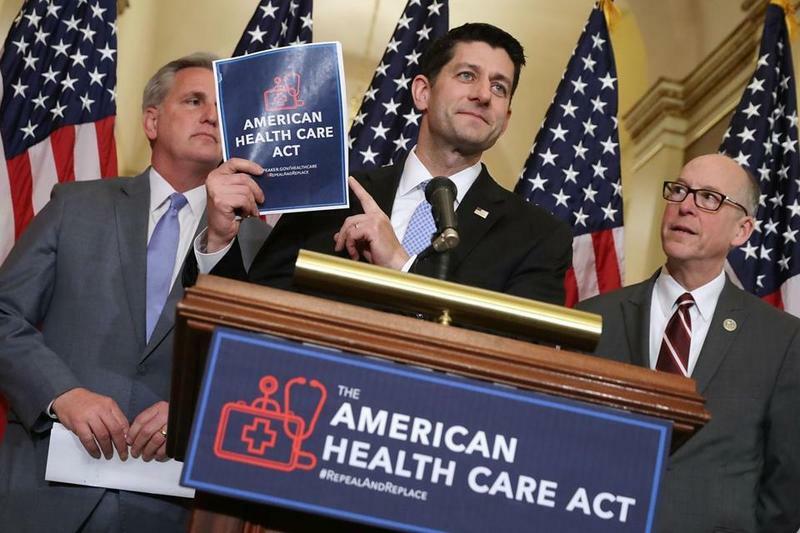 In this seventh week of the Trump Administration, Republicans in the House, the Senate and the White House continued to wrangle loudly over a health care plan to replace the Affordable Care Act. President Trump’s second try at an executive order temporarily banning travel from six Muslim majority countries and halting all refugee admissions was blocked, again, by federal court rulings in Hawaii and Maryland -- rulings the White House says it will appeal. Mr. Trump also unveiled his first proposed federal budget, calling for huge increases in defense spending and deep cuts across a wide swath of social programs and federal agencies, including the EPA and the State, Labor and Agriculture Departments. 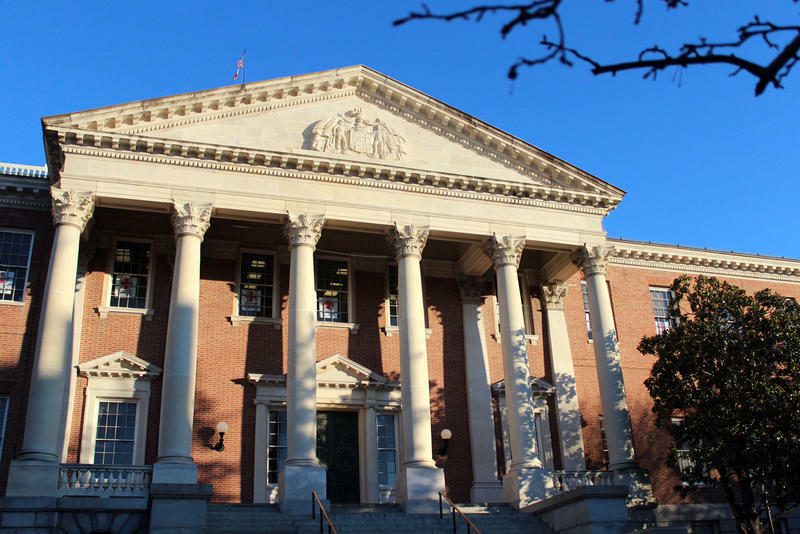 And in Maryland’s General Assembly, amid partisan battles over paid sick leave and bail reform measures, the House of Delegates passed a revised version of Governor Hogan’s 43.5 billion-dollar state budget proposal, and sent it on to the Senate. Joining guest host Nathan Sterner to sort out the week’s developments are three keen observers: Amy Goldstein, a national reporter for the Washington Post with a focus on health care policy, on the line from the Post’s newsroom in Washington, DC; Michael Dresser, State House correspondent for the Baltimore Sun, on the line from Annapolis; and, in the studio, Richard Cross, a former press secretary and speech writer for Maryland Governor Robert Erlich and now a conservative columnist and blogger at rjc-crosspurposes.blogspot.com.